Slime Rancher is a total cutie. It's a first-person farming simulator about wrangling slimes and it has one of those well-paced gameplay loops that keeps you coming back day after day to tick more items off your mental to-do list. I say that both as a compliment and a word of warning to would-be players. So far, Slime Rancher has only been on PC and Xbox One. Later this year, it's coming to PS4. 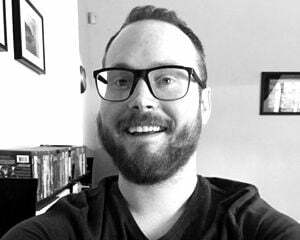 The Vacpack is such a fun toy-like tool. 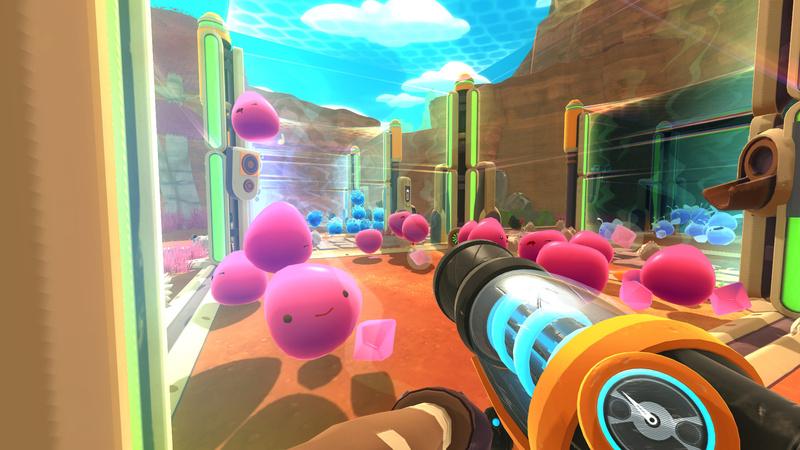 Along with the PlayStation 4 port in September, developer Monomi Park will also have a physical edition of Slime Rancher for both PS4 and Xbox One.